Great opportunity to own this 3 bed 2 bath duplex or great investment property in profitable rental area and very easy to lease. Property being sold AS-IS with city violations. 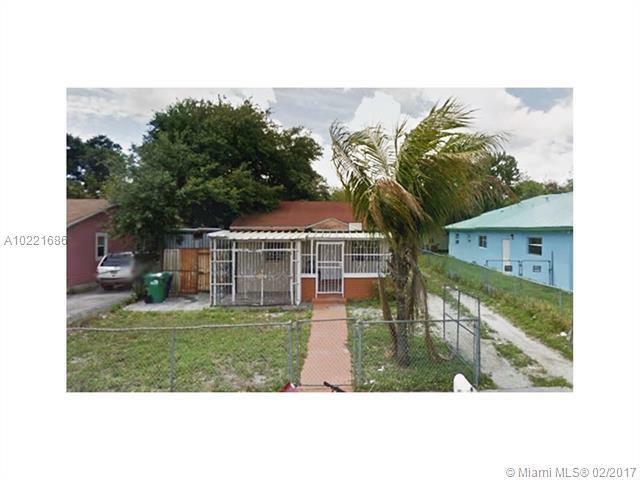 (Front unit pay $1100 q month, Back unit Pay $750) This wonderful duplex placed on a +-7000 sq ft lot, located minutes from, Shopping Center and Publics School. You must See. Please do not disturb tenants, without exception.